I don't often find anything published on Josef Jakobs in Germany, but... that has changed. Back in October, Michael Kirchschlager of Kriminalia, an online magazine on criminal and legal history, published a brief article stub entitled The Executioner at War: Soldiers, Spies, and Traitors – Der Henker im Krieg: Soldaten, Spione und Verräter. The article stub mentioned both Josef Jakobs and Karel Richter. but points to something beyond itself. At the bottom of the stub, which is presented in both English and Germany, there is a link to a pdf document entitled The Executioner at War: Soldiers, Spies, and Traitors. 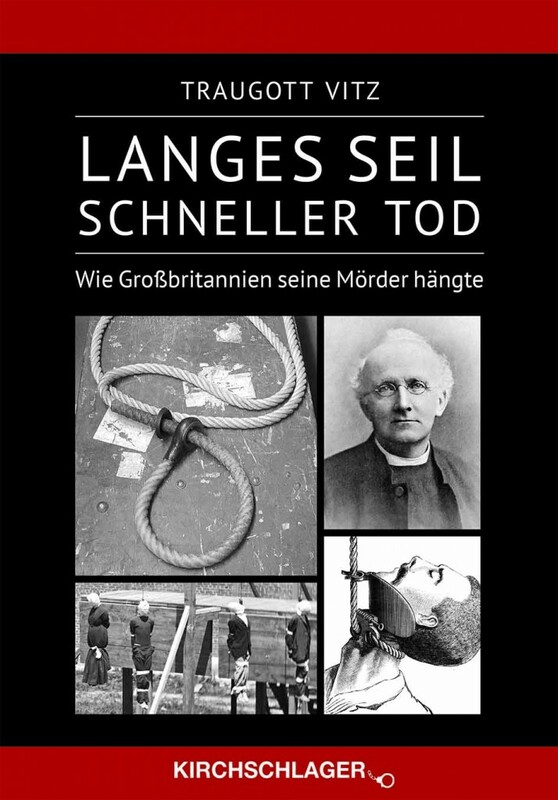 The pdf document is evidently a chapter (pages 167-253) from the book Langes Seil Schneller Tod: Wie Grossbritannien seine Moerder haengte (Long Rope Quick Death: How Great Britain hanged its Murders) by Traugott Vitz. It looks to me like Kirchschlager is a book publisher and this online magazine promotes their books and authors. The pdf document is an English translation and has a few pages on Josef Jakobs and Karel Richter. Interestingly, the chapter begins with a summary of the Treachery Act and how it relied upon the "intent" of the person charged. The author notes that "intent" is notoriously hard to prove and concludes that Josef was essentially sacrificed upon the altar of political expediency - "handed over to the politicians as free game". Definitely an interesting read.